This premium lube is ideal for those that love indulgence and the absolute best in quality. 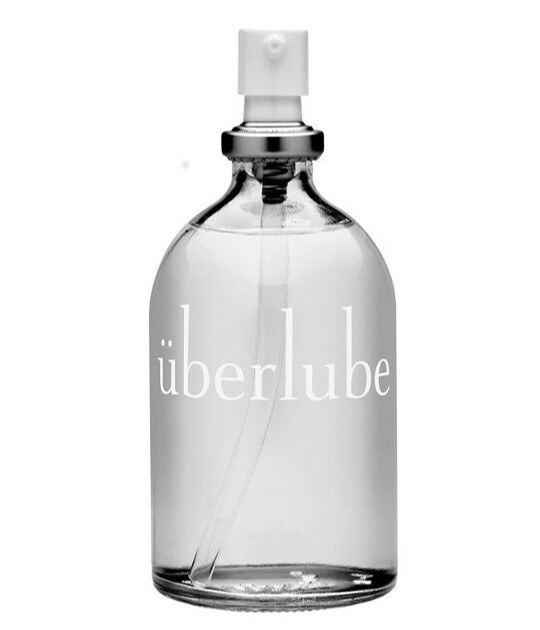 Uberlube is a silicone based lubricant that is long lasting and extra slippery. Formulated using unscented, body safe ingredients. Its also non-staining and ph friendly, and comes supplied in a handy and easy to apply 100ml glass pump-action bottle. Frequent Lover members earn 49 loyalty points on this product!